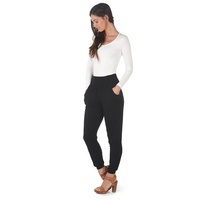 This classically designed pant is a must-have for any wardrobe - super comfy and so soft. Once you put them on you will never want to take them off. 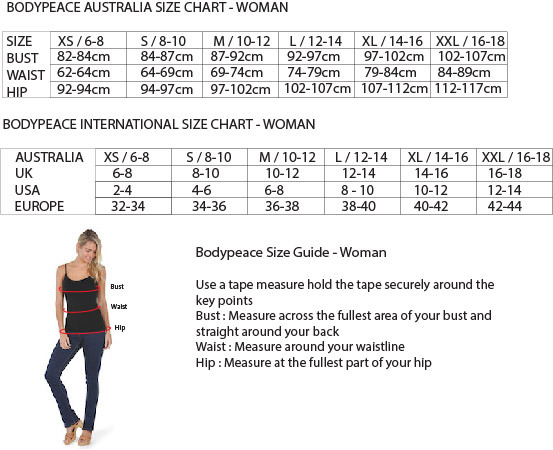 Featuring a wide band at the waist, this can be rolled down or worn high to cover the tummy and keep the kidneys warm. For the perfect trans-seasonal outfit with a touch of elegance, team with any of our Bodypeace Bamboo tunic tops.